The number of boats that our yard team get to lay their hands on each year is immense, and through personal communication with the customers, our dedicated boat handlers know exactly how, when and where each vessel needs to be placed; handling your boat with the utmost respect and care. 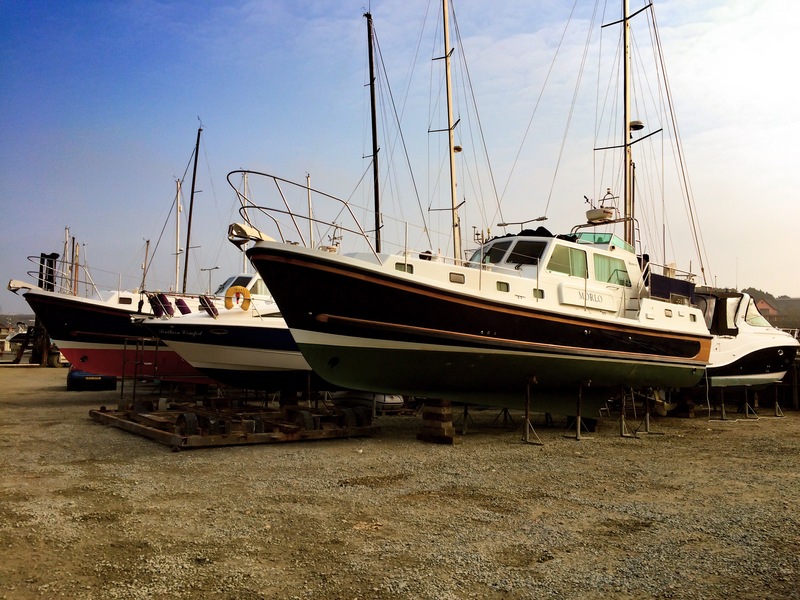 Once your boat is out of the water, we can offer safe and secure ashore storage. 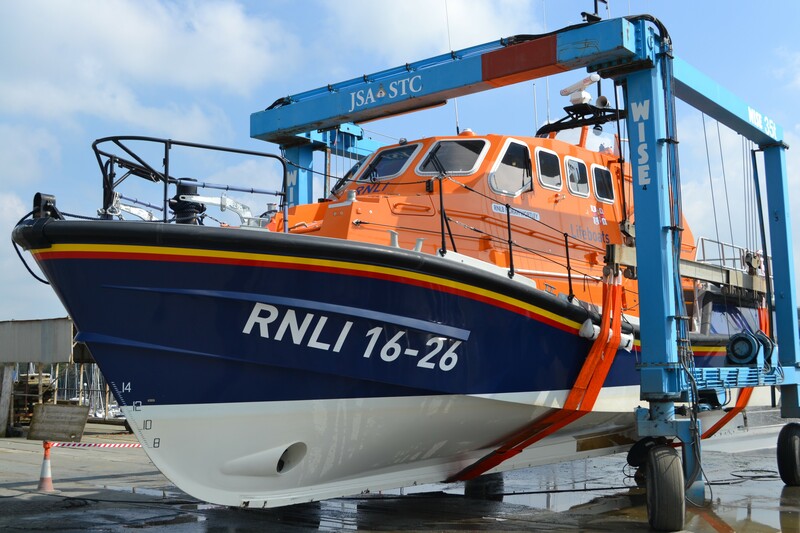 With the capacity for up to 250 vessels on hard standing at our site here in Neyland, we can accommodate boats in cradles, chocked up on legs or on trailers in secure compounds to help ensure the safe-keeping of all craft in our care. As with the Dry Stack facility, our team will work with you and will take time to discuss the perfect laying up solutions for you and your boat. 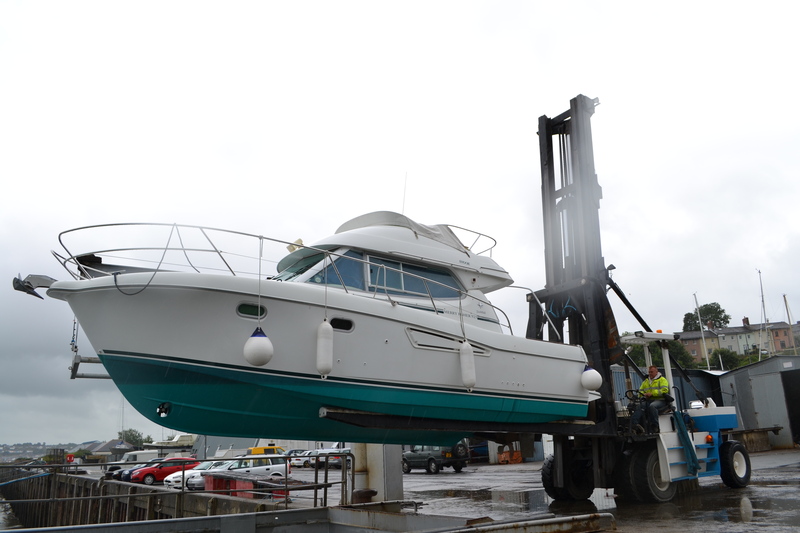 Whether you require a haul out for winter, a launch in the spring or lifting to and from road transport, our team will ensure your boat is well looked after and can offer impartial, professional advice on how best to maintain your craft in its downtime. Click on the button below to check out our Lifting and Ashore Storage prices and speak to Christine for expert advice on the best options to suit your needs.